According to reports in Spain via the Metro, Arsenal have offered Lucas Vazquez a lucrative contract worth around £135,000-a-week after Unai Emery made the Real Madrid star one of his key targets. Emery has already been busy in the transfer market after snapping-up right-back Stephan Lichtsteiner on a free transfer while goalkeeper Bernd Leno has also arrived from Bayer Leverkusen. However, our new head coach knows we need to make several further additions to the squad if we’re to compete next season and while a new centre-back and midfielder are priorities, we could also do with another attacker. It seems Emery has found the man he wants as the Metro are citing OKDIARIO as reporting that Arsenal have made Vazquez a prime target and have now offered the Madrid winger a lucrative contract. The Spanish outlet says Emery believes the 26-year-old can become a star at Arsenal and we’ve promised to triple his current salary to £7m per season – which equates to around £135,000-a-week – if he moves to the Emirates. 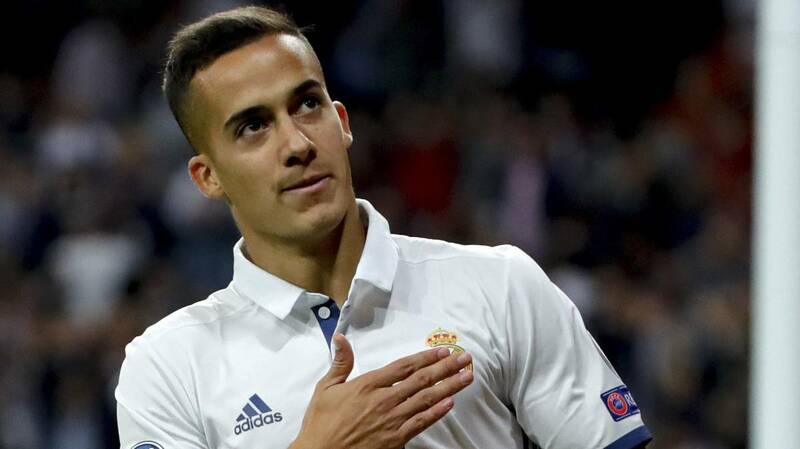 Vazquez has been with Madrid his entire career after coming through their youth system but he started just 16 La Liga games last season and has played second-fiddle to the likes of Cristiano Ronaldo, Gareth Bale and Isco. Emery feels Vazquez has the potential to be a leading player at Arsenal and the report says we’re now ready to test Madrid’s resolve with a huge offer to try and strike a deal for the Spanish international. However, that’s not going to be easy as OKDIARIO says Madrid have no intention of letting Vazquez leave this summer and with three years remaining on his contract, they are under no pressure to sell any time soon. Vazquez is a winger who can operate on either flank so I think he’d be an excellent addition to the squad as I said throughout last season that we lacked any real width in attack. But unfortunately it seems likes it’s going to be extremely difficult to get a deal agreed with Madrid so I’m not getting my hopes up just yet.